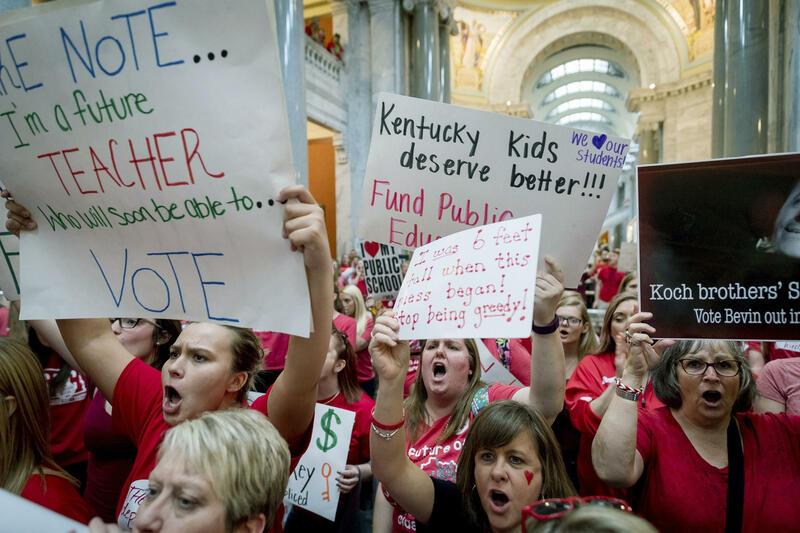 At least two more Kentucky schools districts have received a subpoena from the state Labor Cabinet for teacher absence records during protests at the legislature this year. News outlets reported Thursday that Fayette County and Madison County schools have received subpoenas asking for absence records. Fayette County district spokeswoman Lisa Deffendall said the district hasn't reviewed the subpoena. She said the district would defend employees if adverse action is attempted against them. School districts in Jefferson, Oldham and Bullitt counties said Wednesday that they had received subpoenas. Republican Gov. Matt Bevin has criticized teachers for the widespread absences that forced some schools to cancel classes for as long as a few days while teachers protested at the Capitol. 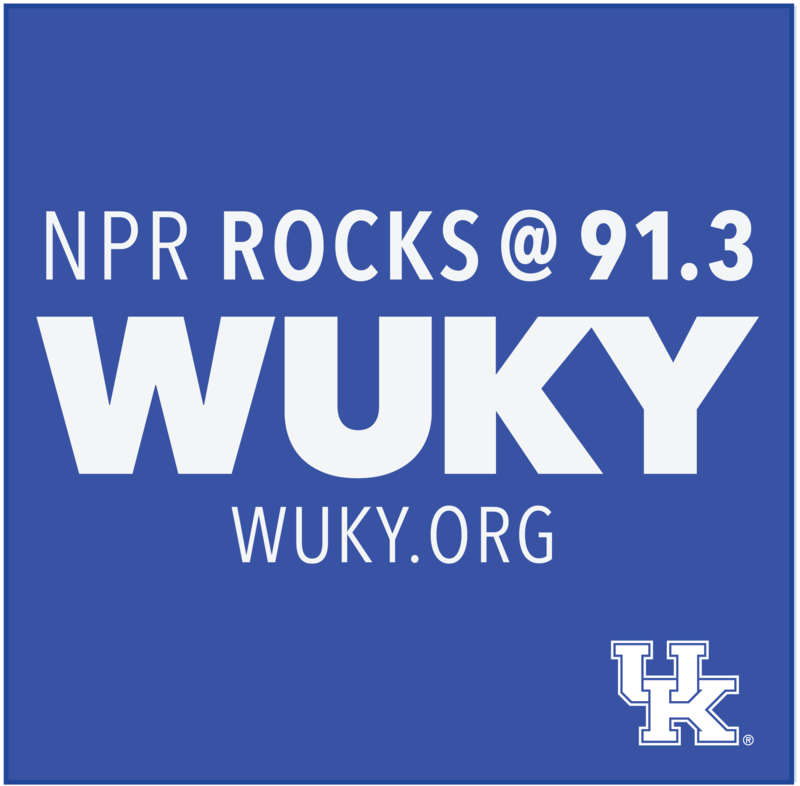 Kentucky Education Commissioner Wayne Lewis made similar requests for information earlier. He has asked districts to tighten teacher absence policies.